Sometimes a little time in the great outdoors is all you need. 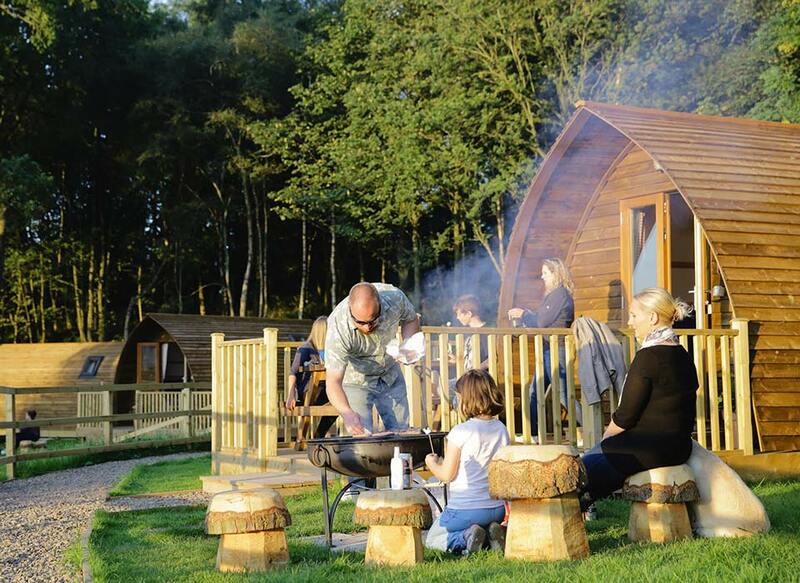 Wigwam® Holidays Brampton, set within the idyllic New Mills Trout Fishing Park, a perfect gateway to enjoyment and the beginning of your Cumbrian adventure. 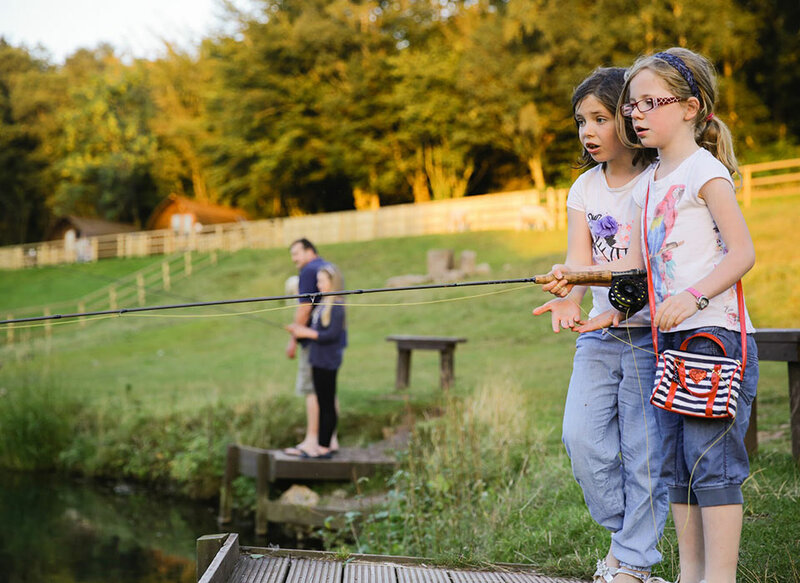 Enjoy some quality time at our Fly-Fishing lake or if you have little tiddlers, you can watch them catch their very first fish on our Fun Fishing pond. New Mills stream-fed pond has been an oasis for anglers since the 1980’s and the amenities around it have been developed ever since. 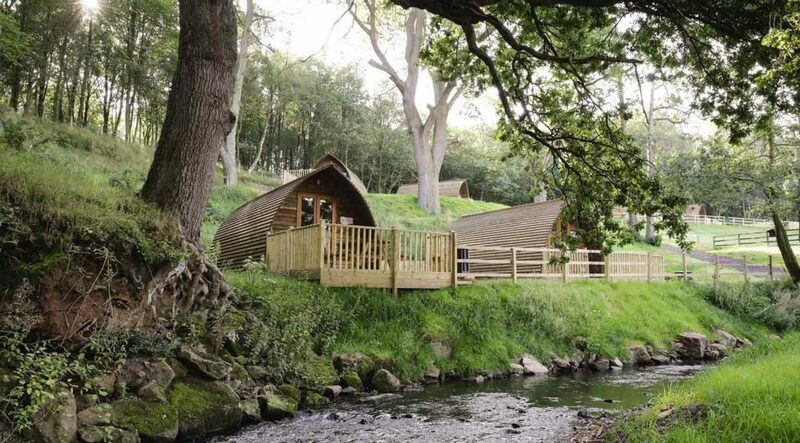 In 2012, we acquired the property and set out to develop an outstanding venue for fishermen and families in north west England.